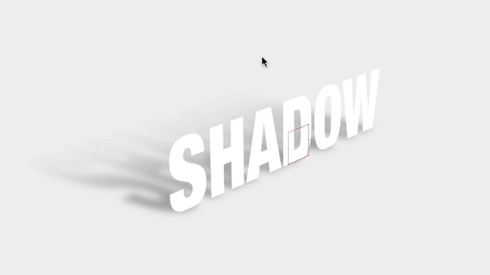 In this tutorial we look beyond the drop shadow and show you how to create dynamic shadow effects in your AE projects. 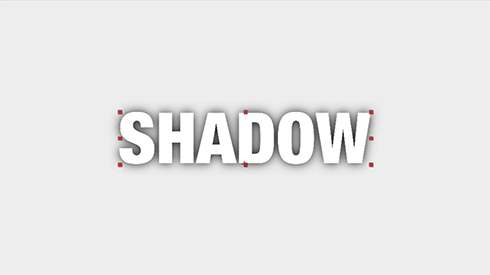 Many After Effects users just default to using the standard drop shadow. 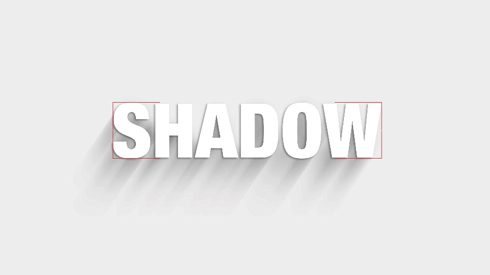 While this is useful to add depth to your text and design elements, there’s actually several other easy options for applying shadows in AE. 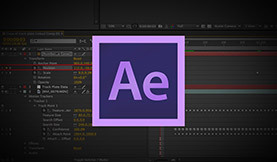 In the After Effects video tutorial below, we’ll explore 5 different ways to apply shadows in AE and a few different configurations for each. 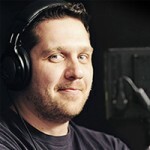 See examples of each AE shadow further below! Know a cool shadow technique that didn’t make the list? Share your thoughts/suggestions in the comments below! Experiment with feather and adding blur to the drop shadow. Feather the fall off of a 3D shadow to mimic a realistic light effect. 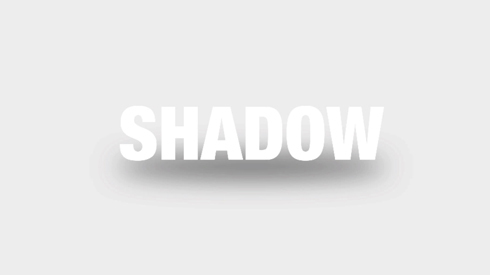 Create an artificial light in After Effects and use it to cast a shadow across text in simulated 3D space. 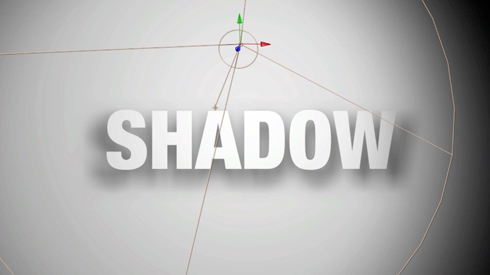 Quickly create a simple shadow using AE shape layers. An easy blur + shadow effect. Experiment with the intensity of the blur for cool looks.